My life at the moment seems like one giant move, indeed I have been swathed in bubble wrap and encapsulated by brown packing boxes for two months now and I am beginning to wonder if it will ever end. To be fair the task of moving has been no small feat, moving a business is one thing, moving two businesses is tough, moving two businesses, a growing family and a home whilst continuing to work is just a recipe for chaos and exhaustion. Tired, grumpy and rather weary is where I stand at the moment, but I do know that the task of moving is more than half completed. 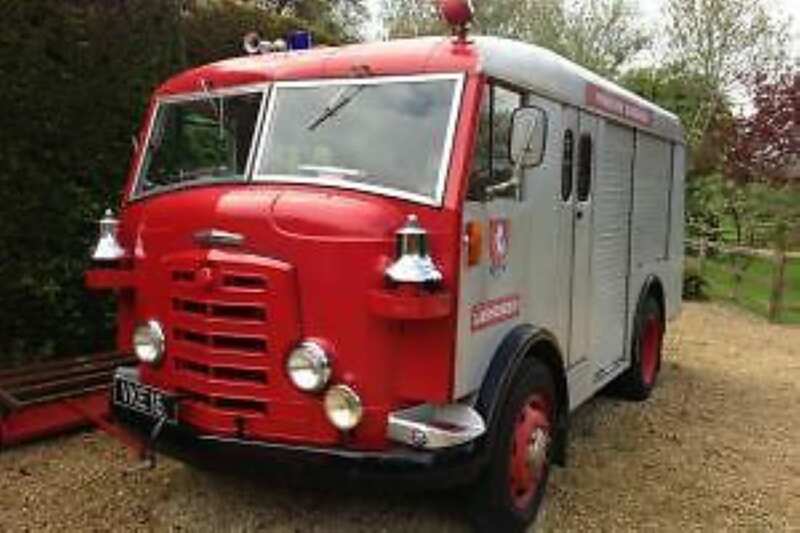 We have had to move allsorts of things such as an eight feet tall wooden carving and a 1956 fire engine, there have been more boxes than I care to recall and I can’t even imagine how many van loads have been loaded and unloaded. My home move should be easier, but then there is another fire engine to move, but this one drives albeit it slowly and cumbersomely. A move in business premises has sparked the whole move and has prompted us to prepare to wave goodbye to Aberystwyth. Two of my children have been born in Aberystwyth and I have some good memories of the town that has been called home for the past three years, sadly like so many Welsh seaside towns it is in need of investment and an emphasis from the council on local people and tourists rather than just university students would really boost the town. Anyway, we shall be moved in the next month, but I dare say we’ll visit and perhaps we can play tourist on sunny days, but I won’t be feeding the seagulls! At its inception the move prompted allsorts of discussion, including whether to move onto a house-boat, but after many discussions and the discovery that the navigable waterways don’t come close enough to where I need to work, this idea was reluctantly abandoned. So, instead we have decided to settle for a Victorian mid terraced cottage that is going to be easy to maintain and force us to be organised and we are going to look at investing in a boat for weekends away and as a way of us getting some quality family time. Who knows in a few years time the house-boat dream may come to fruition, but for now we have an awful lot to sort out and moving to an historic town is going to be great for writer’s curiosity. Well, I have a book to finish today and a million other tasks to complete, so I’m afraid I must sign off. So, until next week I bid you a fond farewell from a chaotic house full of children, brown tape and boxes.